The car industry has shown remarkable innovation and engineering over the years. Not only do manufacturers push the boundaries in design, they also blow the world away with the ferocity and speed that new sports cars can reach. Hitting well over 400km/h, these are the fastest cars on the road. In February 2014, the Hennessey Venom GT reached a speed of 270.49mph (435.3km/h)—which unofficially broke the world record for the fastest car in the world. Allegedly, the car couldn’t be tested in both directions due to organizational difficulties and therefore the record remains unofficial. However, the car currently holds the world record for the fastest production car and there is no doubt that this machine is a real super car. 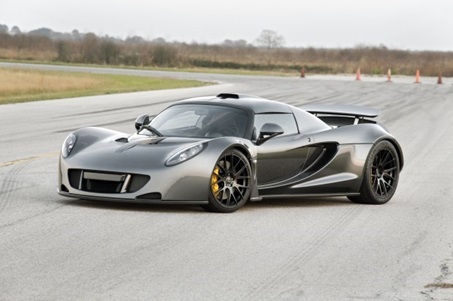 The Hennessey Venom GT has a V8 twin turbo engine and costs around $1.2 million. In December last year, the UK manufacturer announced that 11 of the proposed 29 Hennessey cars were already sold. 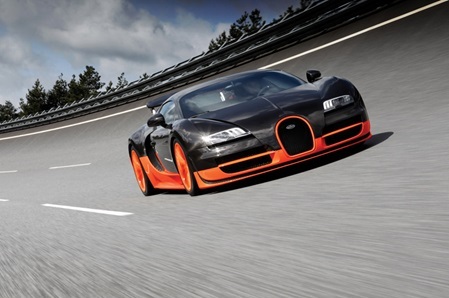 When you think about a fast car, we bet the Bugatti Veyron jumps to mind. The Bugatti Veyron, a French designed car, is certainly reserved for a select few with an astronomical price tag of $2.5 million. Although it is extraordinarily expensive, the Veyron is one of the fastest cars around with a top speed of 267.8mph (430.9km/h). This Swedish-designed car can reach 100km/h in just 2.9 seconds. This mean machine was specially designed and constructed from durable and lightweight material to help it reach a stellar top speed of 273mph (439.3km/h). The manufacturer has the car lined up for the Guinness World Record Books in upcoming months, where they will test its true speed and power. 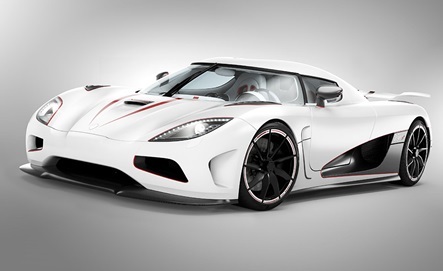 The Agera currently goes for about $1.6 million. The 9ff GT9-R might not be one of the most well known cars, but it is certainly one of the fastest. 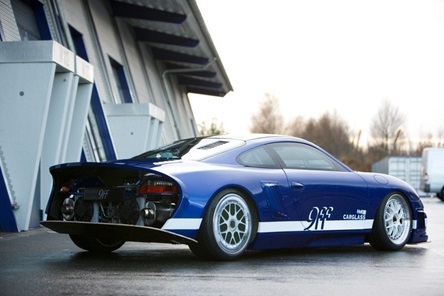 In fact, the 9ff GT9-R was designed to deliberately take the title of the world’s fastest roadster and can reach 0-62mph in just 2.9 seconds. Sadly, the Bugatti Veyron crushed that dream. However, this car costs only around $700,000, making it one of the most affordable super cars around. The SSC Ultimate Aero holds two records in the Guinness World Record Books as the fastest roadster in the world. In fact, this car held the record for almost three years, until the Bugatti Veyron came along and dethroned the SSC Ultimate Aero. 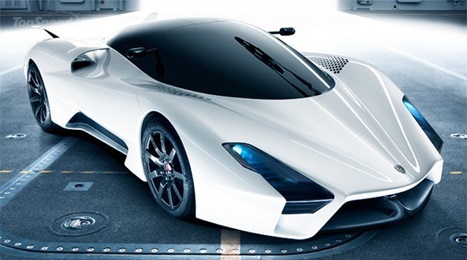 The car manufacturers announced that they would be releasing an XT version of the Ultimate Aero that will allegedly reach 273mph. Which is your favourite super fast car?